One point that I’d like to put forward here is that this guide is useful to both newbies and veterans. Providing tips on how to level up faster, this guide should also come in handy for those leveling up new jobs or perhaps trying to grind from level 50 – 60. 1. The xp you get from dungeons will really help with leveling up. I know this sounds simple and boring, but the best thing to do is to grind the dungeons over and over again. This will help you out with gear and will boost your level up too. Also there is a challenge for beating five dungeons in a week which will grant a slight bonus xp. 2. Daily Roulettes will be a god send when leveling up, giving a massive exp boost at the end of the dungeons; and if you are level 60, it will also give tomestones of Law and you will also get a nice amount of gil. There is also a challenge that will give you even more exp once you have done three dungeons in the roulette which again provides a nice boost in experience points. 3. Do Level quests. These aren’t great for experience points, especially as they take some time to recharge, but they are really good experience even they do take some time. I would say never do the new temple leves until they have been changed because they cost 10 but give less than the amount you would get from the individual quests. This will take longer but it’s a lot more efficient. 4. Do your daily hunts. These can be acquired in the old areas. 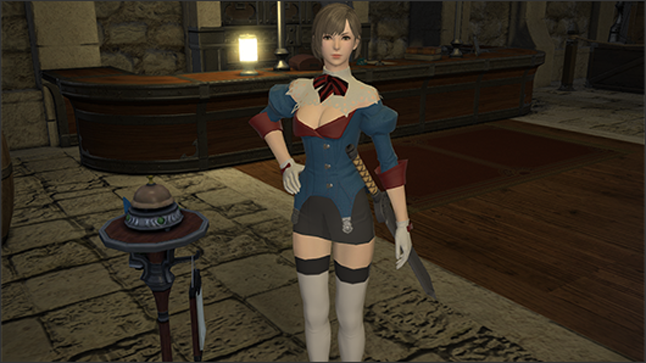 The new Ishgard hunts start at level 52 and will give you a decent amount of experience points and seals every day. After 52 you get another rank at 54 and 56 which will give you even more seals and xp. You need the seals to upgrade your Law equipment from 170 – 180. 5. Do all the side quests. The side quests reward you with good equipment that will help you upgrade if you have been unlucky in the dungeons. There are an insane amount of sidequests in this expansion so this was my main way to level up. You will spend a lot of time in the churning mists as a result. 6. If you really have to, or are leveling a job under 50, then do FATEs. These give a decent amount of xp (1 – 50) but they become almost useless after level 50. Also do not bother with the coerthas fates and instead go to Northern Thanalan where the xp will be faster and higher than the new area. There is also a new sightseeing log which will give you some experience points, but you need to be able to fly in the areas. Just find an area with a blue glow and do / look out or / pray in the new zones – this is a lot easier than the previous sightseeing log. In the marketplace of the three City – States, there will be a Retainer Consignor. Speak with them to hire a Retainer. You are allowed up to 2. · Hold your hard – earned gil. Retainers can only sell items on the Market you send them to, and they can only sell 20 at a time. You can summon your Retainers from any City – State, but if you want them to sell items in Gridania, then you have to go to Gridania and speak with the Retainer Consignor. Have them call your Retainer, and your items will begin to list on the Gridania Market. This is useful, because tax rates change in the City – States! Yes, there are taxes for using the Markets in each City – State. To encourage competition, these rates fluctuate. Speak with the Retainer Consignor to check the taxes and see how long the discounts last. When you sell an item on the Market, you will get a message on your screen stating how much you made, and how much the City – State took as its cut. To obtain your gil, speak with the retainer that sold the item and ask to withdraw gil. As far as Final Fantasy fans concerned, there are few things more iconic than certain battle classes. Maybe even more than chocobos, limit breaks and moogles, it’s the way that these classes work that defines a true Final Fantasy experience. However, what I must highlight here is that this post is presented by Square Enix. Over the course of the franchise’s venerated lifespan there are a number of class types that have stood the test of time, appearing time and time again (sometimes in various guises). 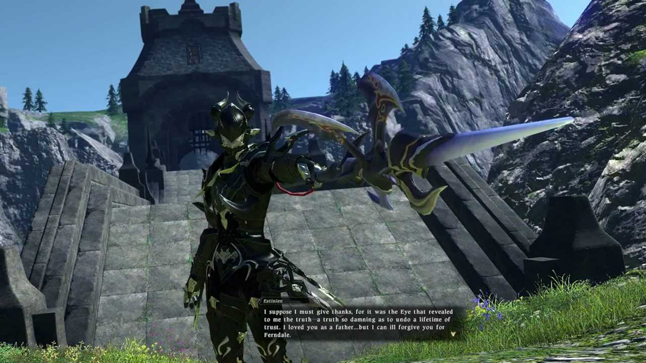 Final Fantasy XIV: A Realm Reborn contains more classes and class variations than any other game in the series, acting as a celebration of the many playing styles that have been possible over the years. Here are some of the more important and iconic examples to appear in the MMO, each bringing with it a unique sense of heritage. 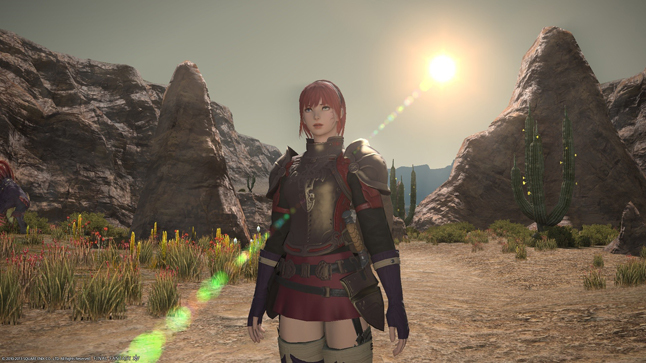 Perhaps the most iconic of all roleplaying game roles, the Warrior class is a safe bet for anyone coming to Final Fantasy afresh thanks to its generally high vitality and damage – dealing stats. The class plays in a relatively simple way, concentrated on melee attacks and attracting enemy attentions away from more vulnerable allies. 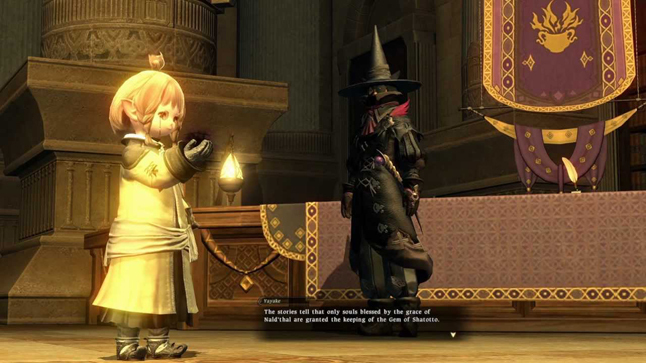 Another of the ever – present class options – alongside warriors and white mages – the black mage specialises in the casting of offensive magic. Therefore, it is very often the possessor of the most visually spectacular attacks. Fire, ice and lightning spells are the core components of a black mage’s toolset, acting as the base attacks that are upgradable over time. However, they tend to come with extremely limited levels of health and, therefore, it’s vital to quickly master the art of positioning yourself on the battlefield to keep a safe distance from adversaries. The yang to the black mage’s yin, white mages excel in healing and protecting their party allies. Aeris, Banon, Yuna. Some of the most famous characters to have ever graced this series fall into the white mage class. 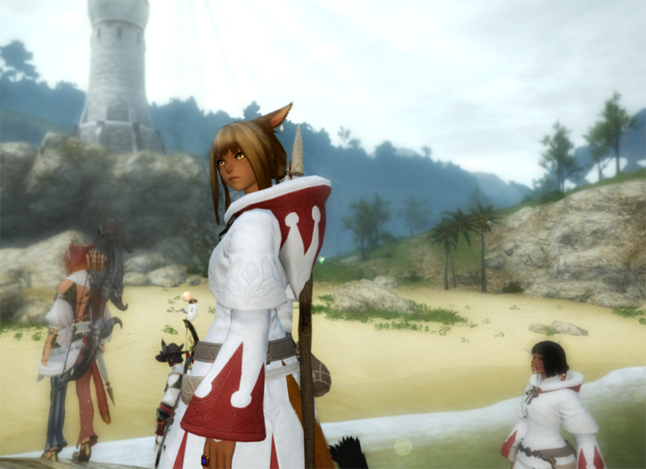 You can opt to play as a white mage in Final Fantasy XIV: A Realm Reborn by reaching level 30 as a conjurer. It is advisable to have a skilled white mage in your group when attempting difficult dungeons and any sort of high – level group activities. For a number of years, between the releases of Final Fantasy IV and X – 2, the class fell out of fashion as far as the “main” releases were concerned. However, it has made constant appearances in the franchise’s spinoff titles – Bravely Default, Dissidia, Crystal Chronicles etc – and continues to enjoy popularity, not least because of its trademark black armour. One of Final Fantasy’s founding classes, the paladin is a combination knight and white mage, its powerful melee attacks supplemented by a limited set of healing magic. 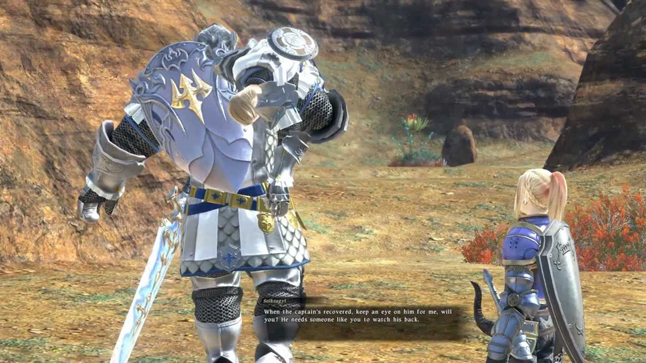 The paladin is one of Final Fantasy XIV: A Realm Reborn’s tank options, brilliant at soaking up the pressure and affording more technical classes the time and space to make use of their own abilities. It’s one of the most powerful classes in game, unlocked by reaching level 30 as a gladiator, and very able to hold its own as a solo class. Therefore, the gladiator is a good option for both Final Fantasy newcomers and MMO virgins. A master of gadgetry, the machinist is more able than other classes to wield mechanical and high – tech gear. Naturally, then, machinists tend to be characterised by their reliance on guns and turrets. 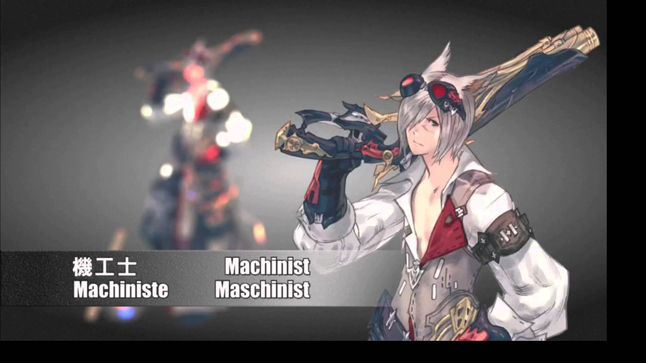 The machinist joins the dark knight as a Final Fantasy XIV newcomer, available as a job class within the Heavensward expansion. Its ability to wield firearms makes it an effective long – range option, with many of its attacks focused on delivering damage over time – weakening your prey to allow melee specialist to finish it off more quickly. While it didn’t first appear until Final Fantasy III, the bard has become a staple member of the series’ roster. It is very powerful in a support role, with many of its abilities revolving around the idea of singing to induce positive status effects across the party (quite a bit like the Hunting Horn user in Monster Hunter). 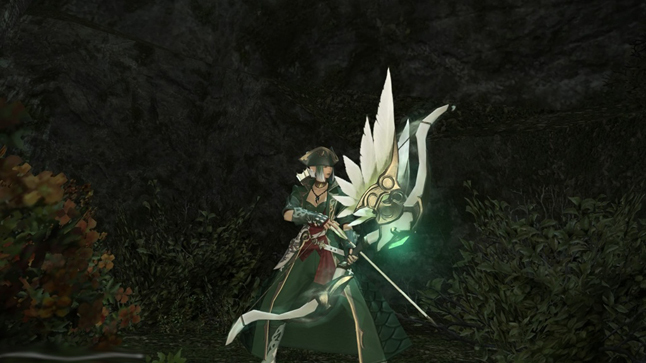 As a subset of the Final Fantasy XIV: A Realm Reborn’s archer class, the bard is endowed with a host of long – range moves and is best positioned on the outskirts of battle. What it gains in distance attacks, it loses in health provision – making it important for its allies to keep a close eye on its hit points. 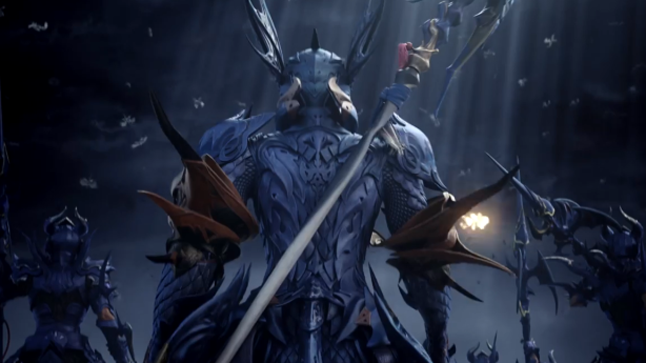 Acquired by working up the lancer class to level 30, the dragoon is a medium – range melee fighter that specialises in the in wielding of spears, trident and similar. While not officially labelled as a dragoon, Cid Highwind of Final Fantasy VII is one of the more famous examples of a class that has been around since the second game. Many other characters of the “Highwind” name have appeared throughout the series, the vast majority of them in ownership of traits associated with the dragoon class. Rumor goes that the ChocoGo ridesharing app may not be real. 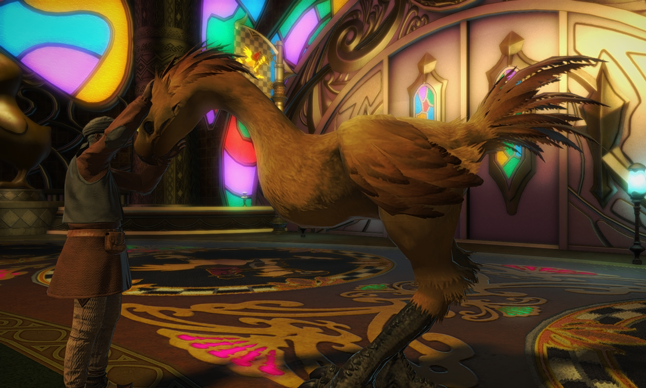 While a new update for the Manderville Gold Saucer’s Chocobo Racing is true. In Patch 3.25, which went live last week, the Final Fantasy XIV team added new features to the minigame including: new racetrack items, chocobo abilities, and a new mode called: Chocobo Challenges. In this mode, players will be racing to defeat a rival designated with a red nameplate. Complete each of these challenges to unlock a large pot of MGP (that’s Manderville Gold Saucer points). 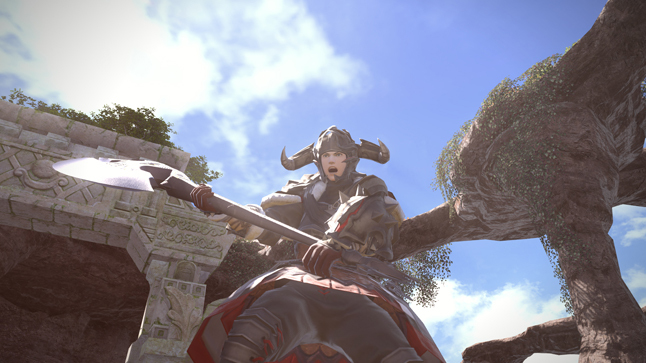 Square Enix has significantly uppped the amount of MGP earned from GATEs and major attractions, so if you’re saving up for a flying Adamantoise mount or a soon – to – be – flying (Patch 3.3) Fenrir mount – now’s a good time to start socking away. There have also been a plentitude of adjustments to existing courses including the position and frequency of obstacles as well as the reduced “strength” of rival riders. You’ll also gain more experience too, which will help you experiment with the myriad new racing abilities chocobos can learn and equip. For those seeking to breed and train the ultimate chocobo, the materials needed for feeding and coverings have had their costs reduced. For all the details on what’s changed, you can hit up the official Patch 3.25 notes here. Stamina Swapper: Interchanges your chocobo’s stamina with that of a forerunning chocobo. Swap is made only if the forerunning chocobo has more stamina than yours. Spiderweb: Renders the chocobo running immediately behind you unable to use items. Choco Drain: Generates a field which drains the stamina of nearby chocobos at a rate of 15 per second. Paradigm Shift: Swaps current item with a different one. Mimic: Repeats any ability or item used by a forerunning chocobo. Super Sprint: Sprint without weather or terrain penalties until all stamina is spent. Choco Reraise: Instantly restores 60 stamina when stamina meter reaches zero. Feel daunting when you start as a new player in the MMORPG genre? Especially the game that has running for some time with a well – established community. 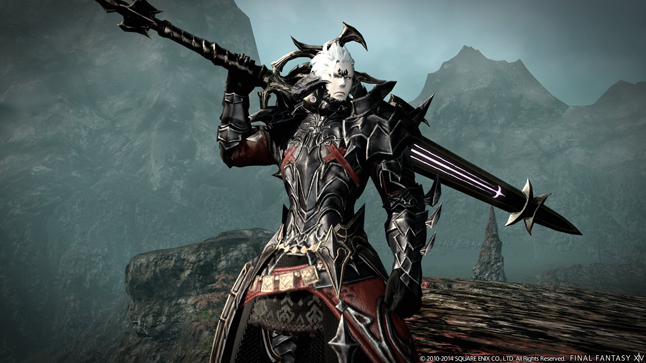 Square Enix has been released its first expansion for Final Fantasy XIV: Heavensward for a long time and it really brings in a lot of new players as it hopes in the process. The issue some are finding however is how will they hold up against veteran players, and what class / job will ease them into the game without feeling pushed out against others. Gladiators have access to the most efficient weapons in the game; with a sword you will have the skills at your disposal to keep the agro of the enemies and with the off – hand shield it will give you the increase of parry and block which is crucial as one attack could mean a win or defeat. In lower levels 1 through 30, this may not seem apparent but as you hit the mid – 30s, you will need to understand when to start using defensive cool – downs and which enemies to provoke first. Remember that every five levels to return to the Gladiator’s guild as quests will be available that will introduce new techniques and help show circumstances on when to use certain skills. Again these will provide you with all the necessary knowledge about the role of a tank within the grand scheme of a battle. At level 22 the main enmity increasing skill will be unlocked, Provoke is integral to a tank and will allow you to increase agro to the maximum on your main target, at level 30 you will have access to Shield Swipe which will give you a few seconds where enemies will not attack with special abilities, useful to cancel out those hard hitting attacks.